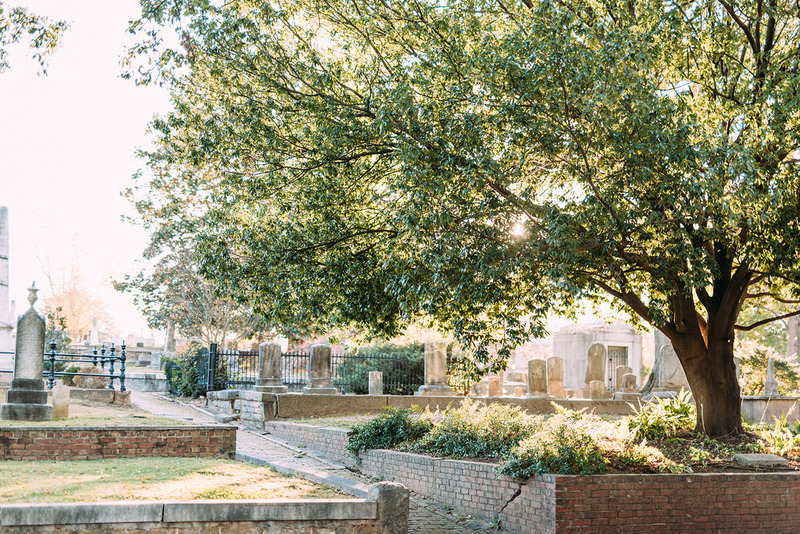 This month, the Historic Oakland Cemetery will hold space for us to gather as we explore the topic of COMMUNITY & the unconventional ways it manifests. If you’ve yet to spend some time at this Atlanta memorial park, they offer a variety of thematic tours and events! Click here and plan your first autumn activity of the season. See you there on Friday, August 24!